Enriched by our vast industrial experience in this business, Primex Plastics Private Ltd are one of the leading Sheet Metal Components Parts Manufacturers in India. We helps in making the sheet metal components highly accurate and precision made. The manufacturing process includes punching the sheet metal to a suitable thickness and then fabrication is proceeded. The sheet metal components which is offered by us are well fabricated using latest technology and machineries. Sheet metal is used in the manufacturing process to makes the components highly demanded in the market. Primex Plastics Private Ltd are providing best sheet metal components to our clients as manufactured per the industry norms and specifications. We have earned wide tribute in the market as these are characterized as rust resistance, high strength, optimum quality, dimensional accuracy and many more. We deliver our products at competitive leading prices. Our experienced professionals pay attention at every stage of production in order to avoid damages and thus ensuring the clients with quality components. So we are named as best Sheet Metal Components Parts Manufacturers in Bangalore. Our company holds expertise in manufacturing high precision sheet metal components with high innovation and using latest new technologies. Our Offered product is manufactured with use of optimum quality tooling products which help to design and develop standard component. 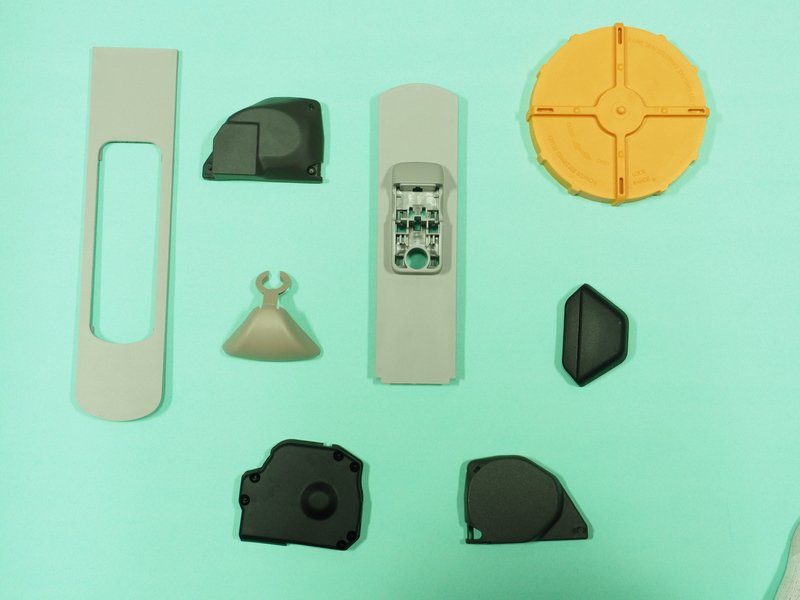 Currently we are manufacturing these components for varied industries including automotive, furniture, White goods industries.